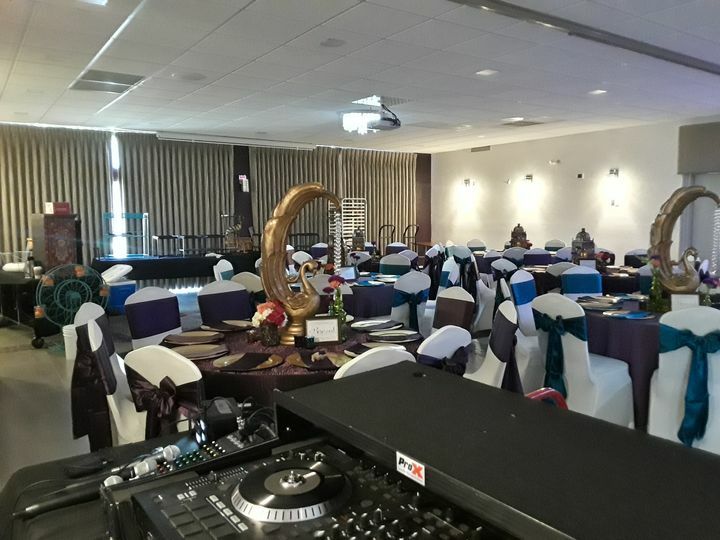 Tabla Ballroom and Catering is a wedding venue located in Orlando, Florida, that serves the surrounding region. 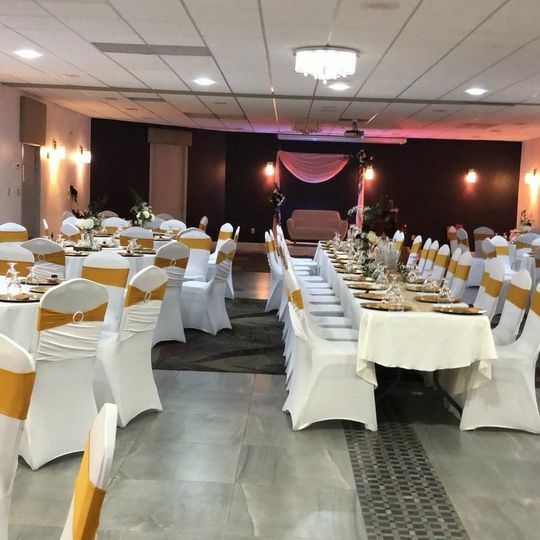 This hotel and restaurant with indoor and outdoor settings is a lovely option for couples who want a charming environment to hold their wedding events. Their professional staff is determined to do their best to exceed expectations and help you and your loved ones have an amazing time. 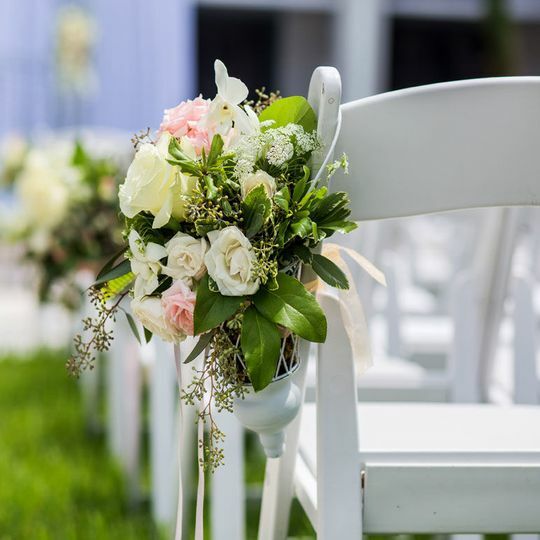 Couples may host up to 200 wedding guests for their ceremonies, receptions, bridal showers, engagement parties, elopements, and rehearsal dinners. This open area provides couples with three options of space to hold their wedding events, including indoor and uncovered outdoor spaces. 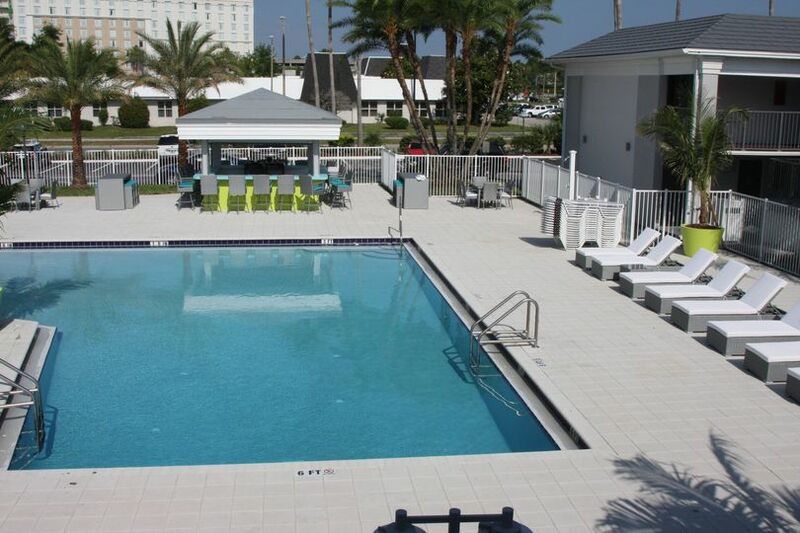 Their outdoor area by the garden and/or pool is perfect for your ceremony. 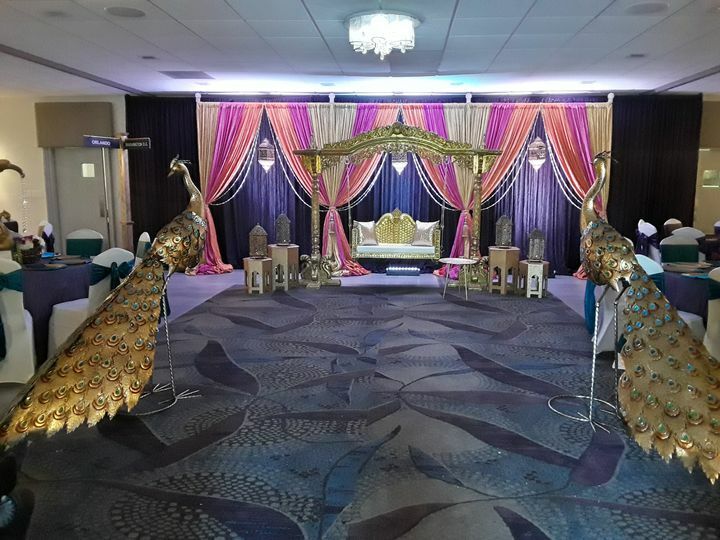 Both couples and guest will appreciate the simplicity and beauty of the venue, as well as its tasteful indoor decoration that allows space for your own customization. 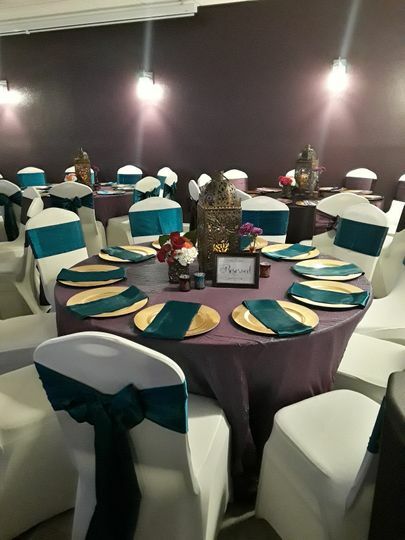 Tabla Ballroom and Catering would be honored to provide catering for your events. 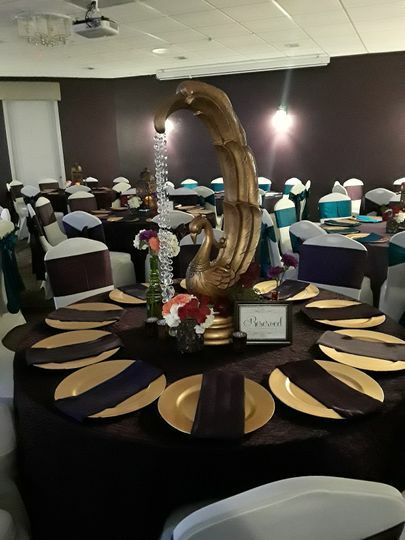 They off many serving styles, including buffet, hors d’oeuvres, plated, stations, and family style, as well as dessert and cocktail reception services. Couples are welcome to attend tastings to preview and select menu items. Servers will be on-hand to assist with meals and cake cutting. 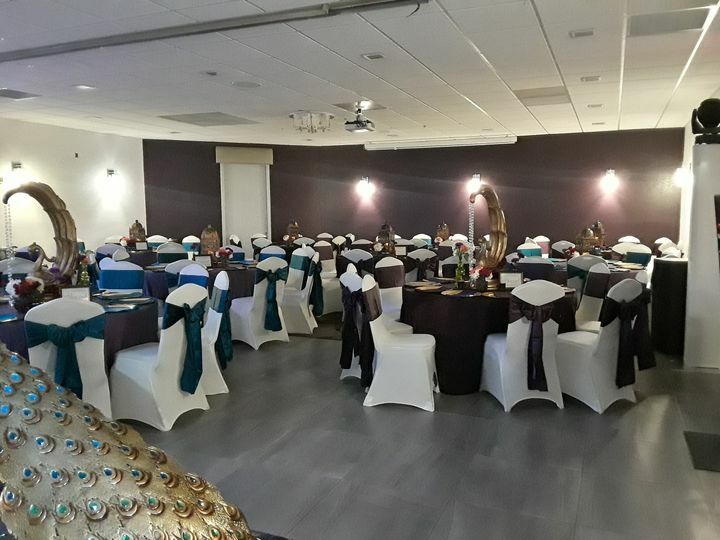 Tabla Ballroom and Catering offers a wide variety of cuisine styles, including American, Indian, French, Thai, Italian, Latin, and many more. 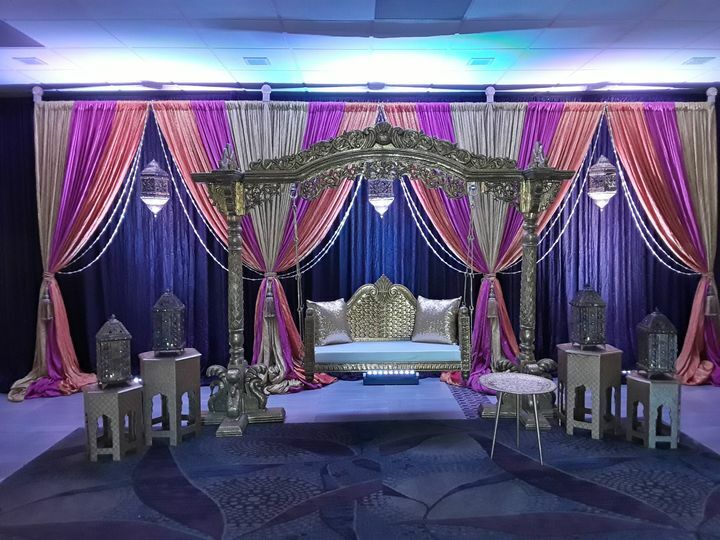 So many details go into planning a wedding but the one aspect that seems to define an amazing wedding is unforgettable food, and that is exactly what Chef Sajan and the Tabla team delivered. From the very first tasting, Chef Sajan was professional yet made us feel personally involved by bringing creative and unique suggestions to our menu. Every single one of our guests commented on how incredible each dish was and wanted to know who catered! Rightfully so as every single item on our menu was absolutely divine! I would recommend Tabla to anyone and everyone - there is no competition. Great food, bad for catering... The food here is absolutely delicious but I hired them to cater my wedding last year in Jacksonville, FL and many parts of the contract were broken. We hired them for food for a certain amount of people and food ran out multiple times for multiple events...this was also keeping in mind that 20 people did not show up who are RSVP'D that I paid catering for. A family member of mine heard the cook tell their staff to only put out 3 trays of each item when we paid per head for a buffet style. They also ran out of hors d'ouevres during cockrail hour. Also, the food that was still there after dinner that we paid for they took back to their trucks instead of packing it up for us in boxes. They also charge you additional to have someone stand at what they call a "action station" where someone has to serve the food. We had a brownie and ice cream station for someone to serve and paid for it although no one served it... they just put the ice cream in a bucket of ice and people had to serve themselves after I paid for a attendant. When I contacted the catorer I made the contract with (sajan) about these issues he never contacted me back and ignored any correspondence from me. 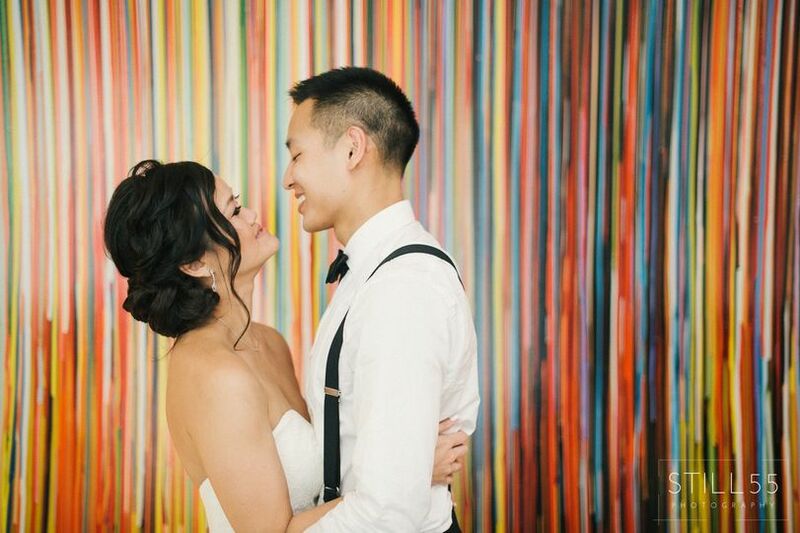 My cousin also used them for her wedding. She paid them in full prior to the wedding. When they arrived they asked her uncle for an additional $1,500.00 that was not in the contract. Very shady with business. Do not use for catering purposes. Tabla has talented chefs that specializes in Indian, Chinese, and Thai cuisines which is a plus compared to most venues who don&apos;t! They have a ballroom on premises that fits about 200 people, a separate dining area, and hotel lodging onsite. It&apos;s quite convenient. This place has a lot of potential for a destination wedding. Tabla Restaurant Hours: Closed Mondays, Open Tue-Sun Lunch 12:00 pm-2:30 pm & Dinner 6:00 pm-11:00 pm.